Given what we currently know, May in 2014 is looking to be a rather slow, yet still important month for gaming on the PS4. Unless there are some major turning points or relatively unknown releases taking place between now and then, it looks as if there are only around four titles dropping. They are being released as follows: MLB 14: The Show, Bound by Flame, Wolfenstein: The New Order, and Watch Dogs. What’s sort of cool though is that each brings something different and unique to the table. Sure, it’s not shaping up to be a particularly different assortment of titles, but clearly each one exhibits some type of quality that makes it worthwhile. 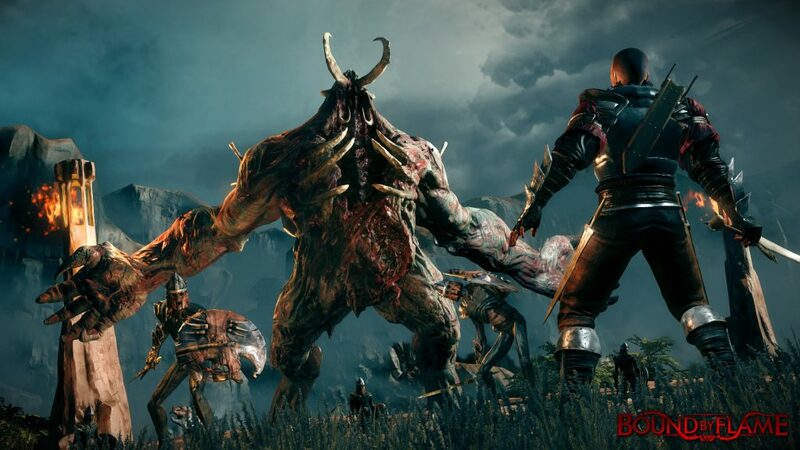 You got your sports, dark fantasy RPG, crazy Nazi-infused corridor shooter, and of course a highly-anticipated sandbox release from Ubisoft which will also mark the unveiling of a totally new IP as well. Yes, May is going to be interesting, no doubt about it. Let’s take a look at each upcoming title, shall we? SCE San Diego Studios’ “MLB 14: The Show” is a continuation of a long-running series of baseball titles that are concerned with realism / simulation as well as highly “involved” gameplay. Whereas a lot of baseball games might tend to provide you with more or an entertainment spectacle, MLB 14: The Show is going to definitely challenge as well as wow you. Newcomers should be happy to note that the development team has put some effort into improving the learning curve factor which seems to garner the franchise a bit of infamy. This is baseball in its prime video game form – great graphics, tricky controls and plenty of competition. 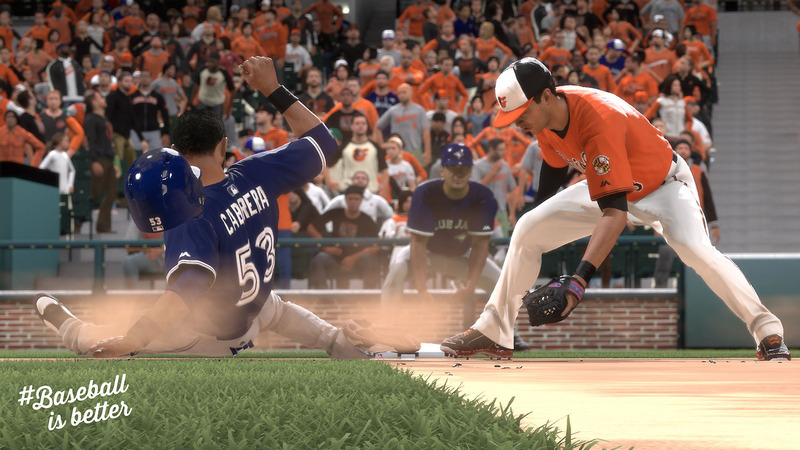 If you’ve been waiting for a decent baseball title to come along for the PS4, you’ll have one on May 6th. Next up, there’s “Bound by Flame”, which is being developed by Spiders (that’s the name of the studio). In short, it’s your token fantasy RPG with a number of rather expected dark elements thrown in for good measure. From an outward perspective it has a sheen that’s somewhat reminiscent of maybe Dark Souls or Dark Souls II, but upon closer investigation you discover that this potential gem will possess a branching plot structure. In other words, this implies a number of different alternate endings which relate to various in-game choices and so forth. It’s basically a semi-open world affair that focuses more on story features than anything else. Assuming that RPG’s are your thing, Bound by Flame is definitely going to be worth checking out when it’s released on May 9th. 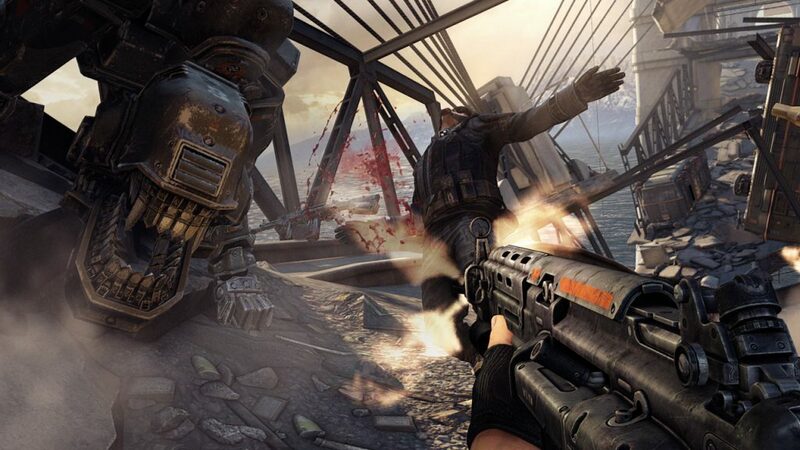 Right away, the very premise of Machinegames’ “Wolfenstein: The New Order” is intriguing enough to pull in first-person shooter fans. In fact, assuming that they get more than a few things “right” and achieve their goal of recreating a bit of the magic found in the series original progenitor, it might end up being quite successful. Yes, this is going to be another fairly linear corridor shooter, but given the series’ history, is this really a bad thing? If they can effectively reboot Wolfenstein with this release, delivering a somewhat comparable experience to the original on PC (which is also on PlayStation 3 and Xbox 360) but with modern graphics and trappings…well, that would be fantastic, no? At this current stage, it appears that they’re building a very solid-looking FPS single player experience. 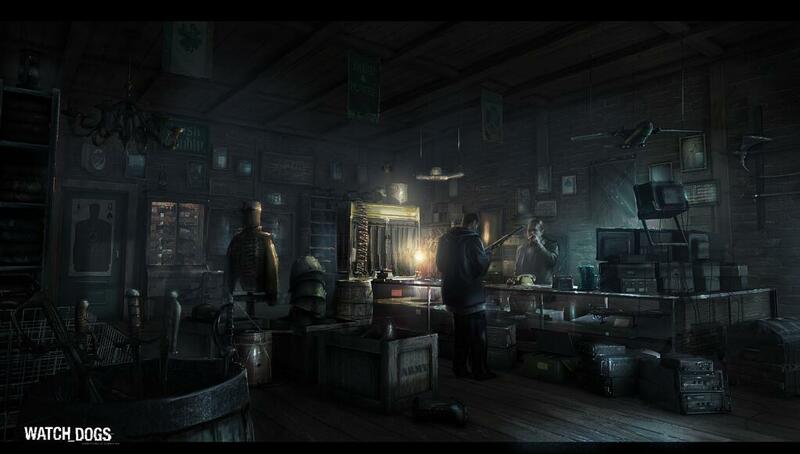 Last, but certainly not least, we have Ubisoft’s upcoming supposed masterpiece, “Watch Dogs”. This parkour, hacking and exploration-driven sandbox title closely resembles something akin to a mash-up of Grand Theft Auto and Assassin’s Creed. Of course, according to the game’s developers, it’s actually much more than that – a title which will offer you an incredibly large simulated Chicago to explore that’s full of highly individualized NPC’s that you can interact with in non-standard ways. Naturally, the game’s chock-full of other notable features as well, including some slightly unconventional multiplayer action. Assuming the story’s appealing and the characters draw you in, it’s safe to say that Watch Dogs will be THE game to get in May.